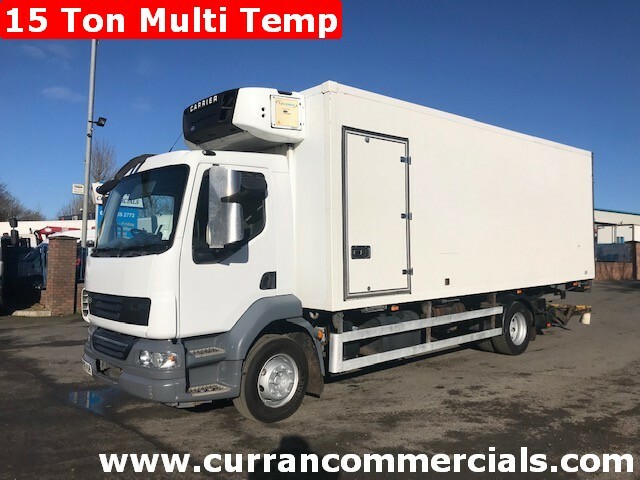 As well as supplying you with a choice of Used Trucks regularly in stock at competitive prices, Curran Commercials can also provide you with Finance on most of these vehicles we have for sale, whether you are an established haulier or a new start up business with no previous trading history. Most finance deals require the full vat price to be paid and also a minimium of 10% of the vehicle value. 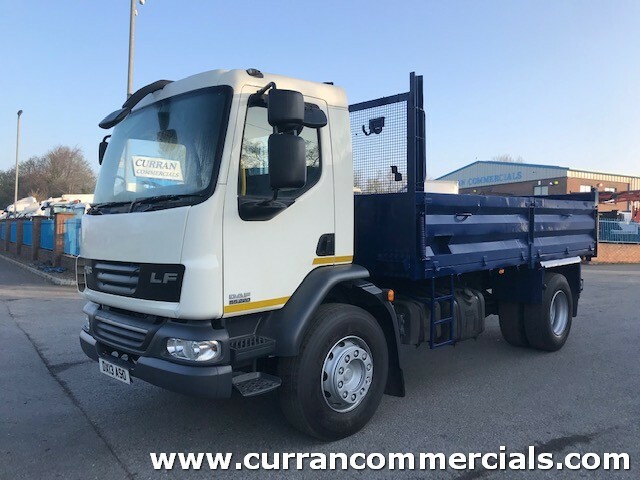 You are also welcome to use your own finance company when purchasing a truck from Curran Commercials. Leasing is essentially a contract between a funder and a customer that gives the customer the use of the asset in return for a rental payment over an agreed time period.